Before he preaches to others, a preacher must first feed, nourish, and watch over his own soul. 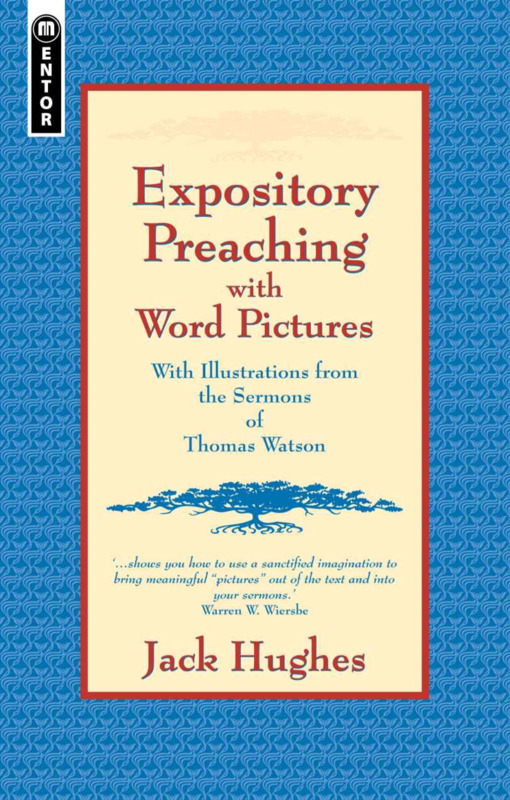 Self Preparation - this article discusses some of the necessary ways every preacher and Bible teacher must prepare themselves for the spiritual task of sermon preparation, Bible study, preaching, and teaching. Watchfulness Over Self -- by C. H. Spurgeon. This is a short illustrative anecdote related to our need to watch over our lives as preachers and Bible teachers. The Minister's Self-Watch -- by C. H. Spurgeon. This is a chapter out of his classic Lectures to My Students, and is excellent. I have reformatted and updated some of the language to make it more accessible to a greater audience.